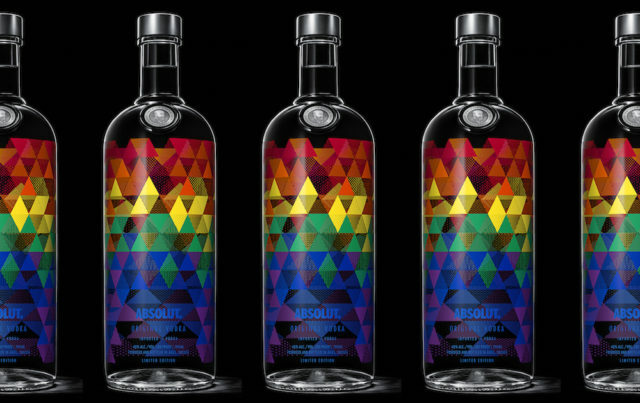 Added to the mix of the brand’s acclaimed series of limited edition bottles, Absolut releases Absolut Mix. The colourful bottles inspired by the six colours of the LGBT Pride flag, showcases semi-transparent triangles that allow the bottle’s colour to overlap in a distinct way when viewed from different angles. The overlapping effect symbolizes the connection that is created when various individuals mix together. 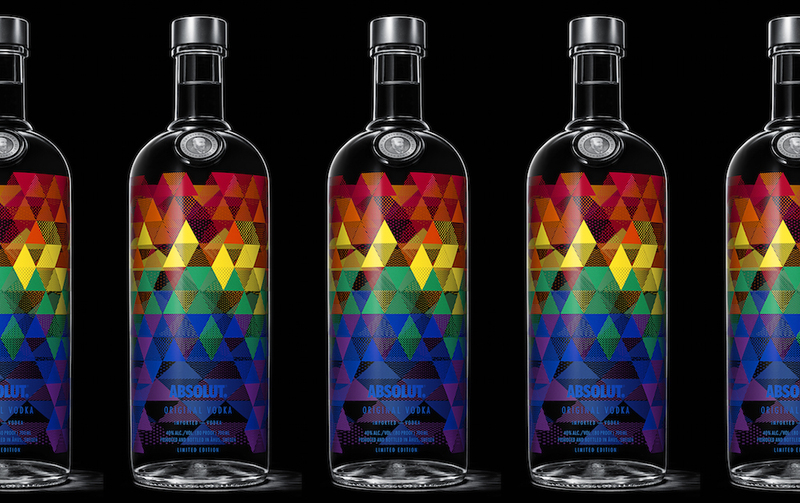 The inspiration behind the limited edition, refers back to the 2008 and 2015 Absolut Colours editions, designed with the intention to stir-up conversations about diversity and acceptance. Developed in collaboration with the Pride flag creator Gilbert Baker, who also created the 2009 limited release. The 2009 limited release featured no labels or logos and this particular design celebrated the potential of a world where people were accepted for who they are, rather than by any labels. With the ongoing support and relationship with the LGBT community, Absolut have embraced self-expression in a variety of forums. Recent examples include supporting the publication of author Coco Fusco’s Dangerous Moves, a book that explores the impact of censorship on artists in Cuba, as well as, countless #AbsolutNights events around the world that invite people to connect with others through unique and unexpected experiences. To support the launch of the limited edition, the brand has developed Absolut Mixr, a web- app that aims to inspire #AbsolutNights at home. In collaboration with Spotify, friends can get together connect their accounts and start mixing it up. “Absolut is in the beleif that when different minds come together, they are enriched by one another. It is this beleif that drives the brand’s support for self expression, and creating a world where people are free to be true to themselves, while connecting with others without judgment or prejudice. says Gaia Gilardini, Global Communications Director, Absolut. So get your friends together and start mixing it up with Absolut!